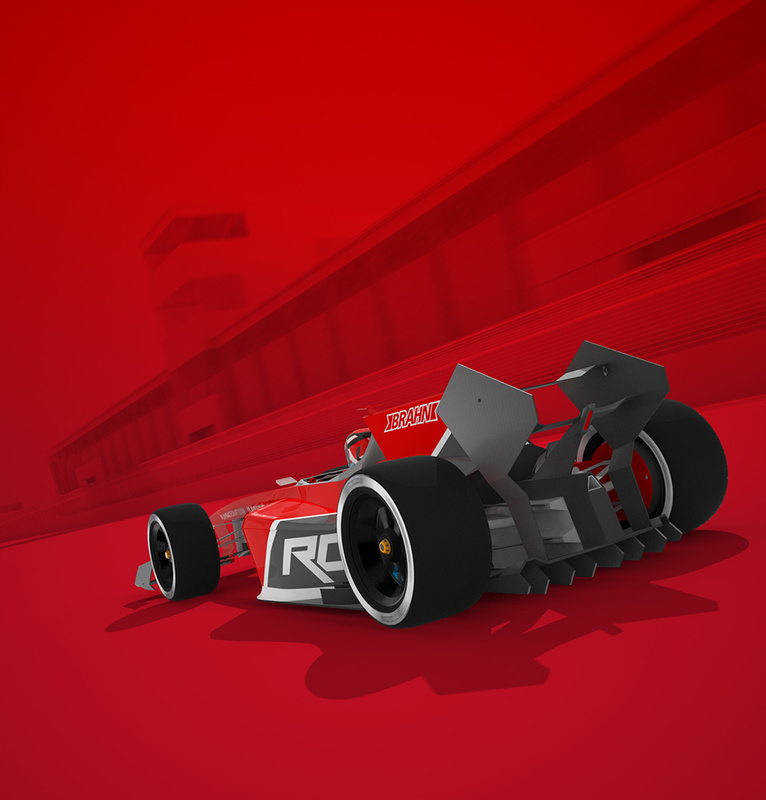 Hello racers, more than a month has passed since the latest major update, but we never stopped working. 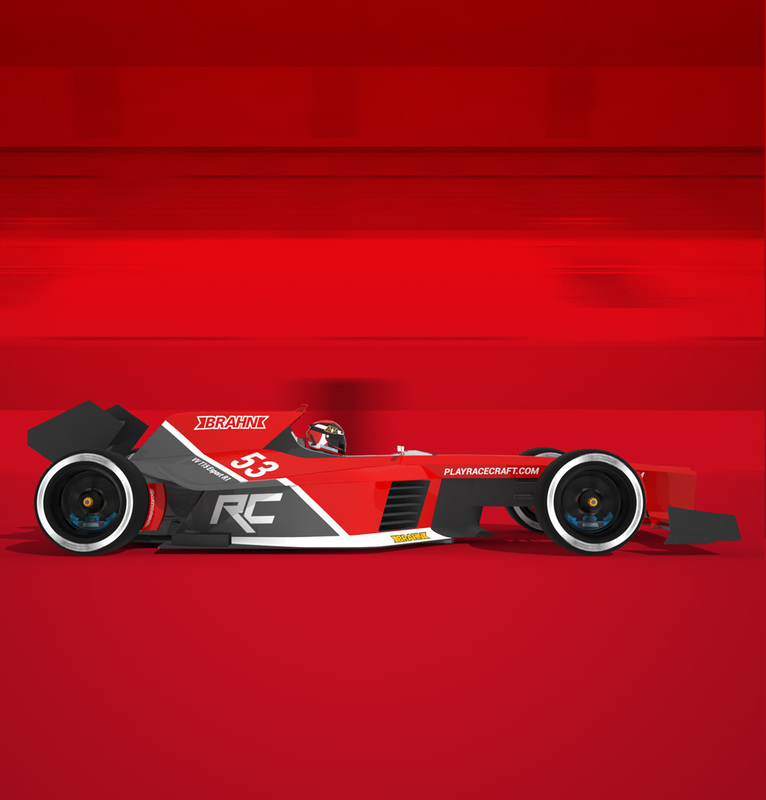 We continued working really hard to deliver new features and contents for Racecraft. Let us know your thoughts and feedbacks about the update! A new Weekly Hotlap Event is also going online today! 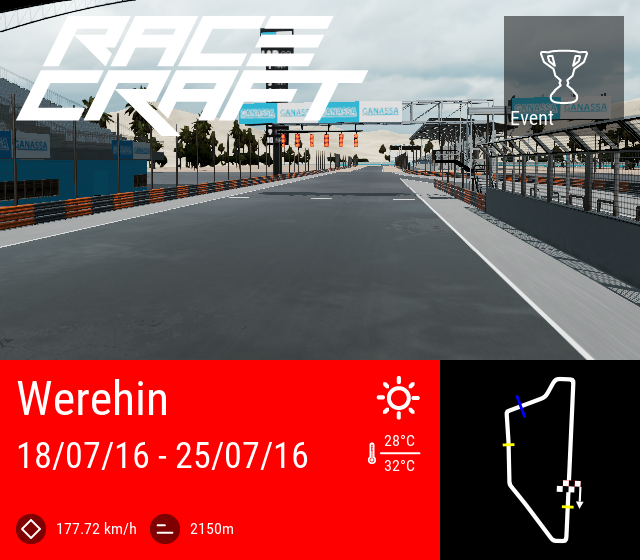 For the next 7 days, you can beat other Racecraft players on the Werehin circuit. Let’s see who’s gonna win this week! 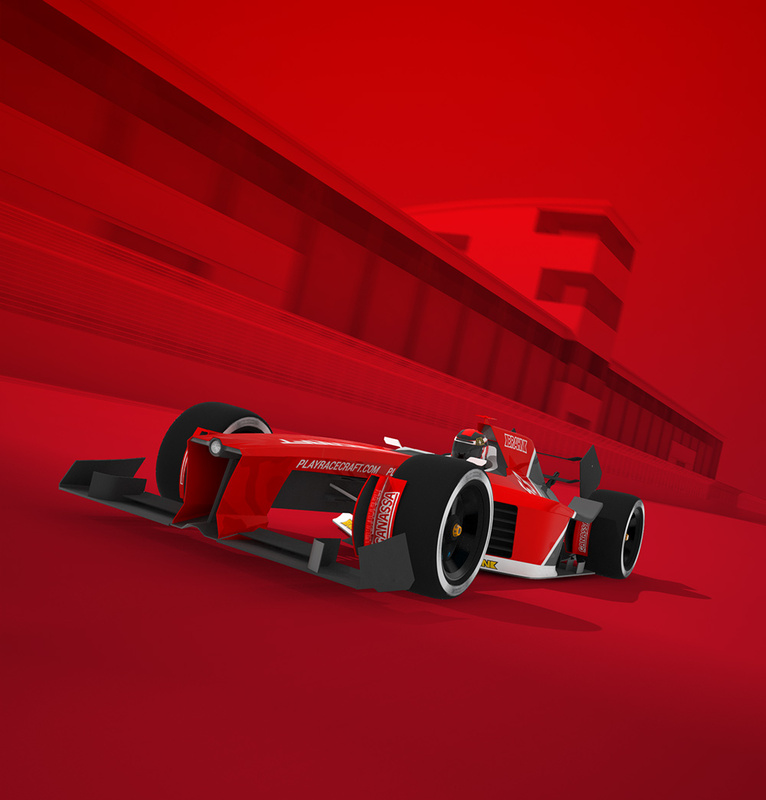 Good luck to all racers!